Product prices and availability are accurate as of 2019-04-20 05:18:24 BST and are subject to change. Any price and availability information displayed on http://www.amazon.co.uk/ at the time of purchase will apply to the purchase of this product. 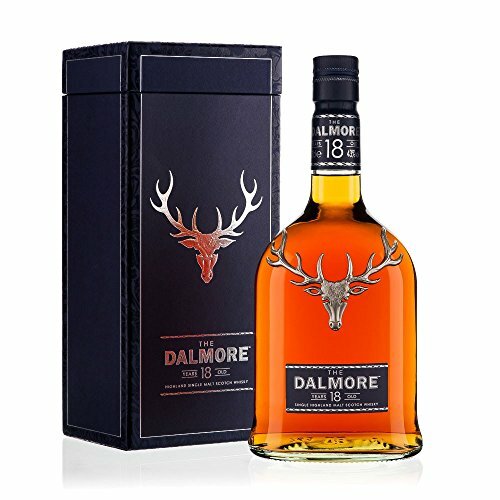 The latest expression of Dalmore is an 18yo, and it's just as smooth, spicy and sweet as fans of this distillery would hope.